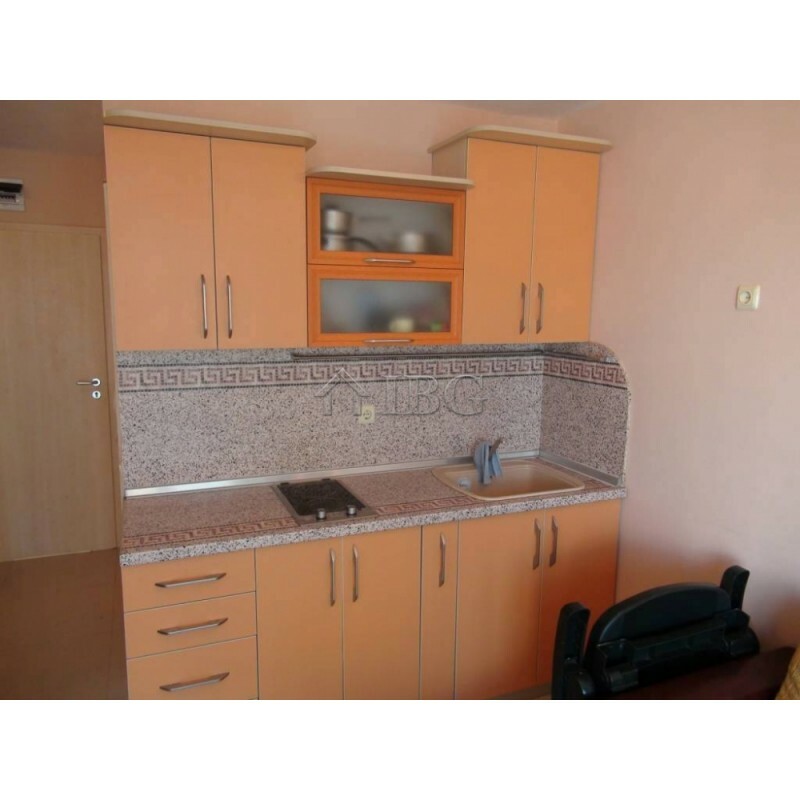 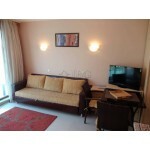 For sale is a studio apartment in Oasis complex, Ravda, on the beach called "Olympic Hopes". 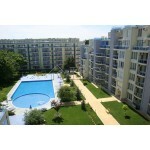 The complex is surrounded by greenery and flowers and it has a swimming pool with children's section. 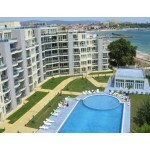 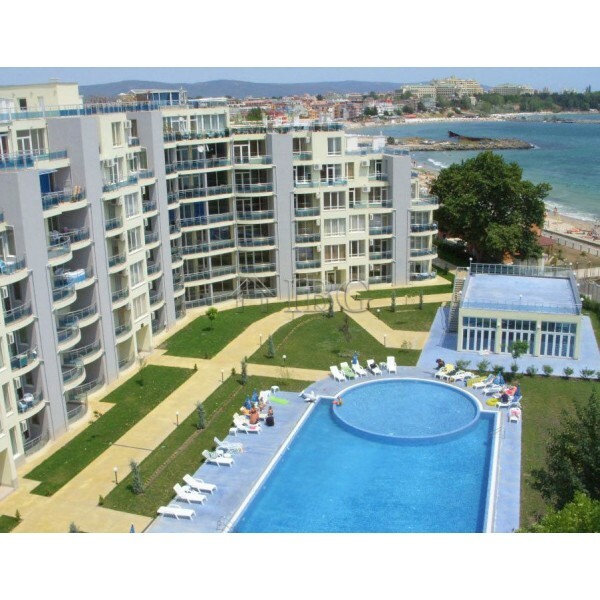 It is located just 20 meters from the beach, which is a straight staircase. 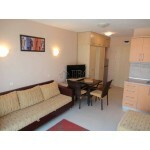 The apartment is located on the 4 th floor of the building with an elevator. Total size of the apartment is 41.83 sq.m. 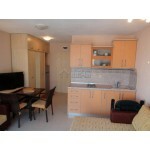 and consists of a living room with kitchen, bathroom and a spacious terrace overlooking the sea. 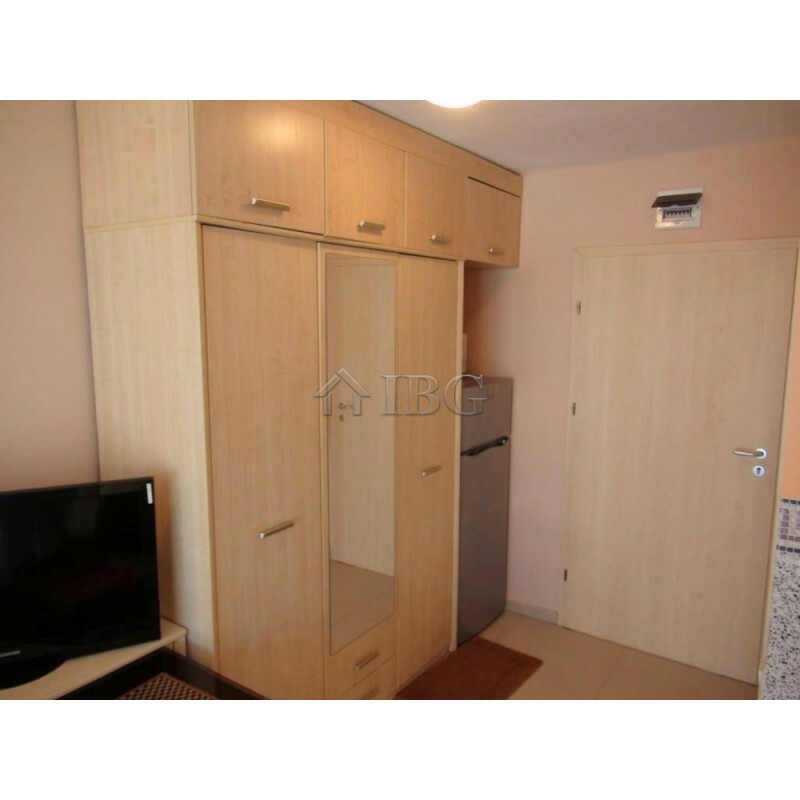 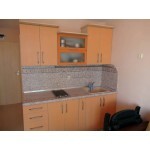 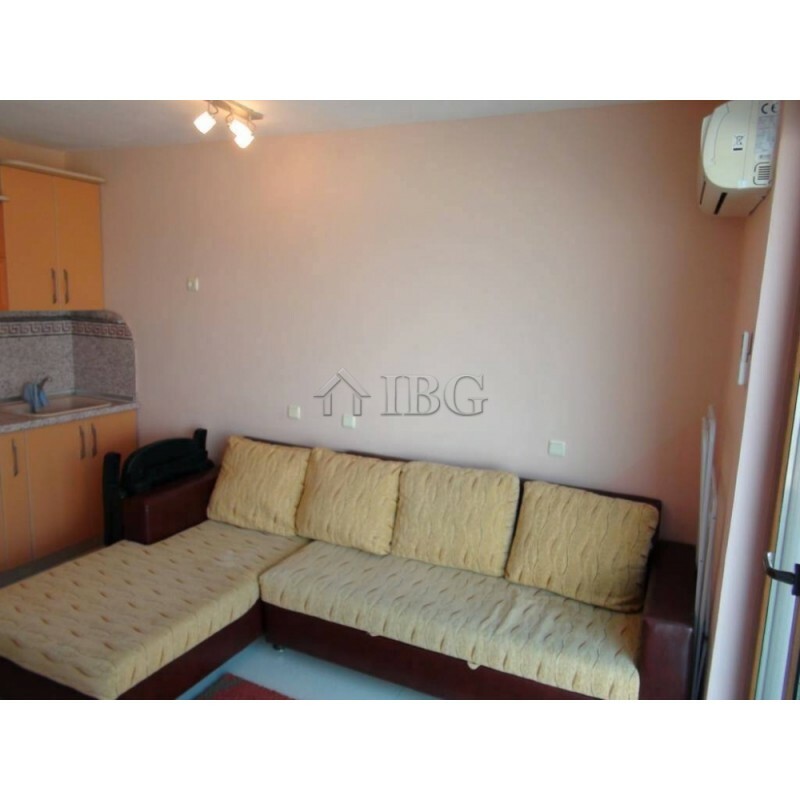 The apartment is for sale fully furnished and equipped.